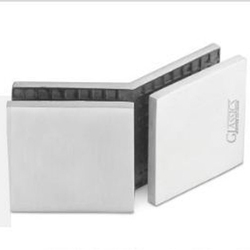 We are a leading Manufacturer of 135 degree glass to glass connector, 90 degree glass to glass connector, glass l connector, adjustable with fin glass to glass connector, adjustable glass to glass connector and adjustable wall to glass connector from Vapi, India. 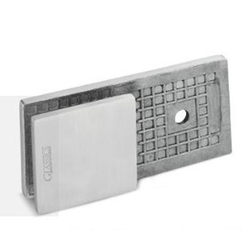 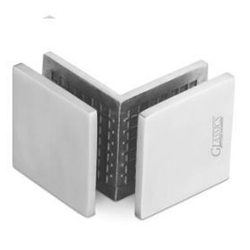 With an objective to fulfill the demands of our clients, we are engaged in providing a wide array of 135 Degree Glass to Glass Connector. 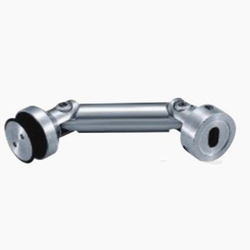 Riding on unfathomable volumes of industrial expertise, we are engaged in offering a broad assortment of 90 Degree Glass to Glass Connector. 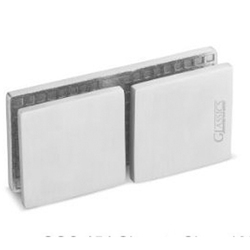 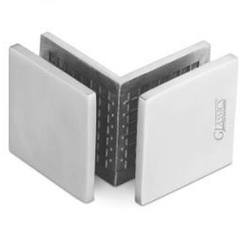 We are successfully engaged in providing a wide gamut of Glass L Connector. 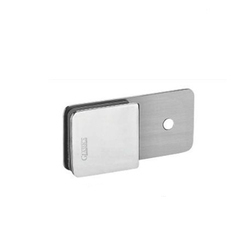 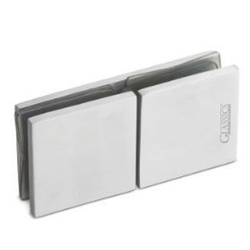 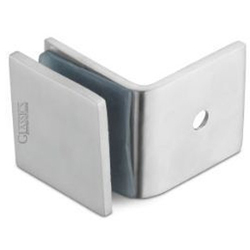 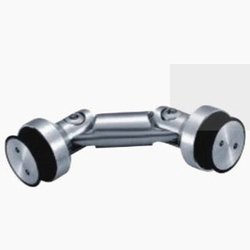 With the valuable assistance of skilled team of professionals, we are engaged in offering an extensive range of high quality Adjustable with Fin Glass to Glass Connector. 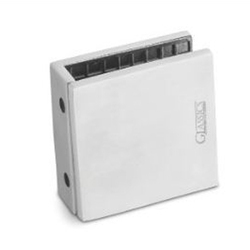 In order to meet various demands of our esteemed clients, we are engaged in providing an optimum quality array of Adjustable Glass to Glass Connector. 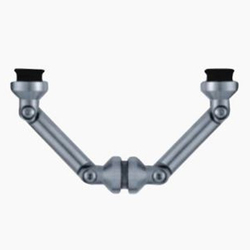 We are ranked amongst the renowned organizations that are engaged in providing the best quality range of Adjustable Wall to Glass Connector. 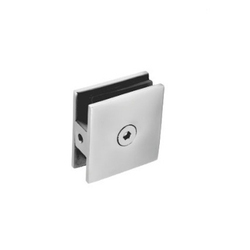 We are a reputed entity, engaged in offering a qualitative array of Fix Wall to Glass Connector.